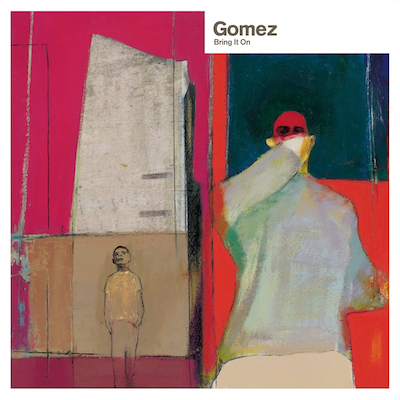 It’s been a while but Gomez are back with their 20th anniversary edition of the ‘Bring It On’ album, and this isn’t just your usual remix rehash effort. Far from it, not only does it feature their original debut album but in addition the massive the 4 cd set also includes over 30 previously unreleased tracks, a recording of their set from Glastonbury 1998, rare demos and a BBC session. In short there are a massive 63 tracks which provide just over 4 and a half hours for your listening pleasure.